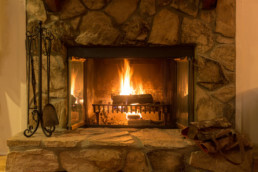 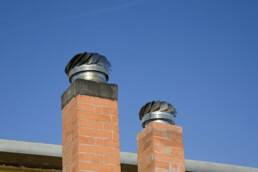 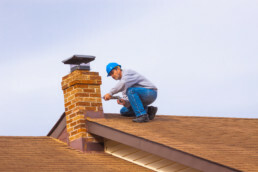 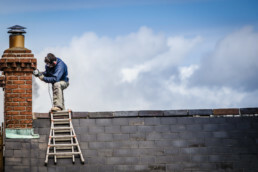 When Is the Right Time for Chimney Repair? 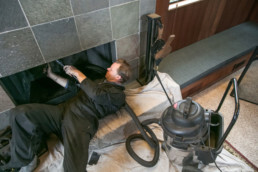 Brickworks – What Does a Chimney Sweep Service Provide? 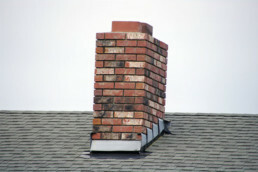 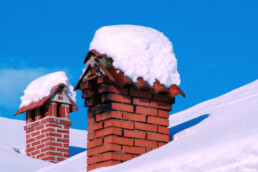 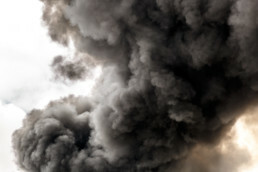 When is the Last Time your Chimney Was Checked for Structural Integrity? 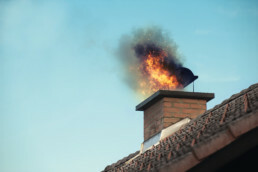 Why Does My Chimney Smell in the Summer?